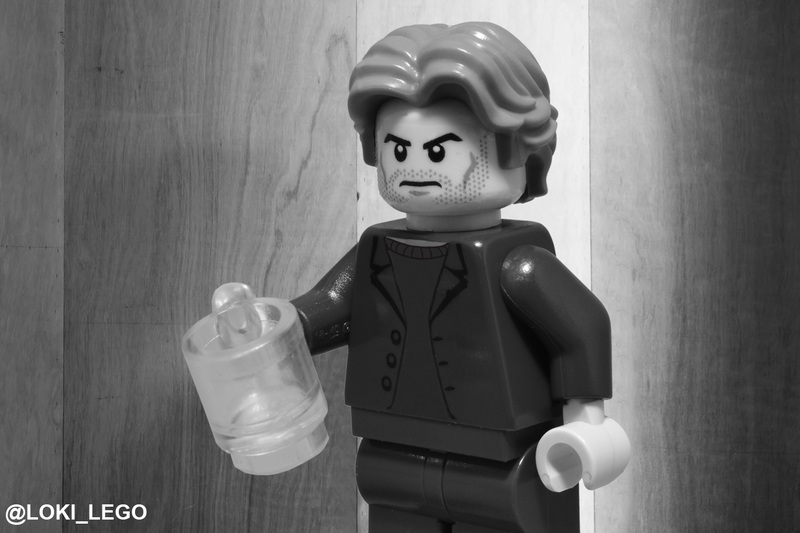 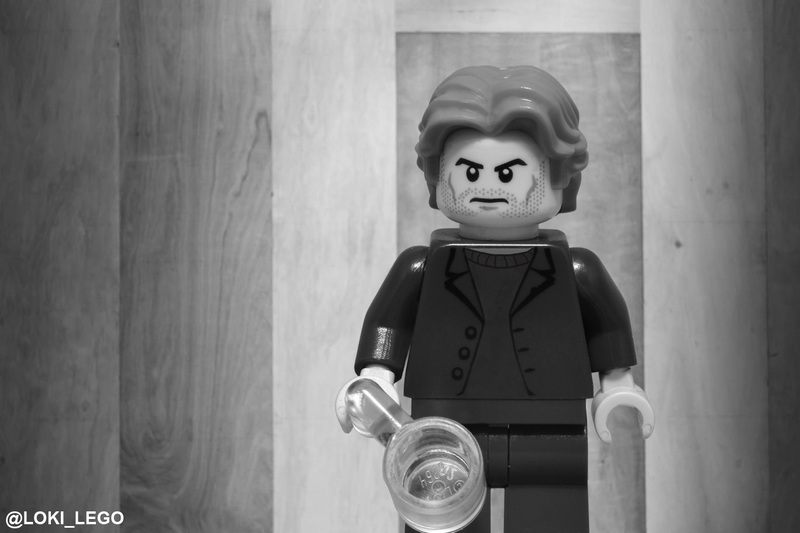 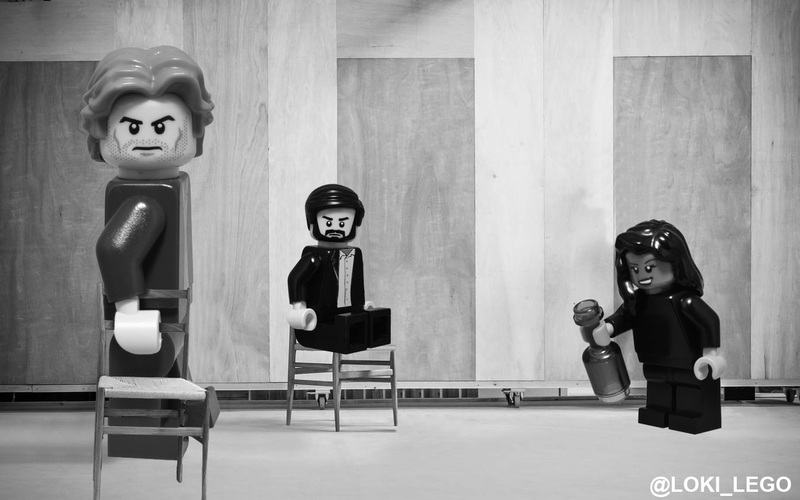 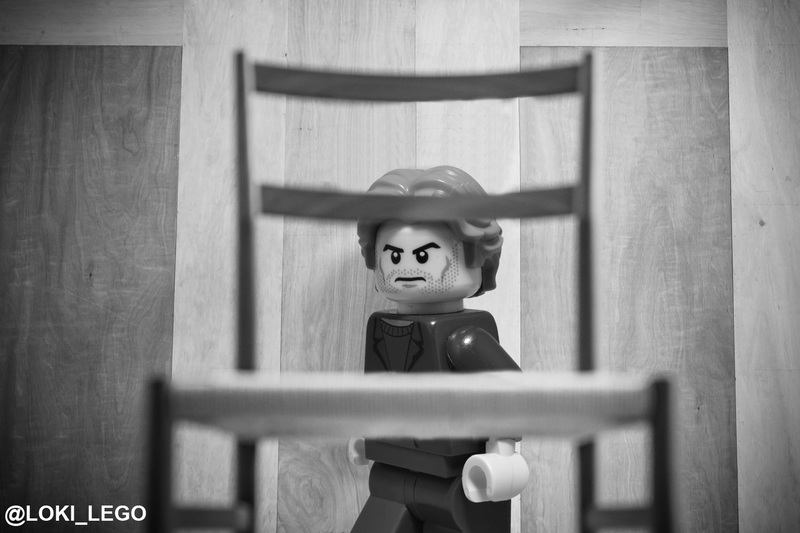 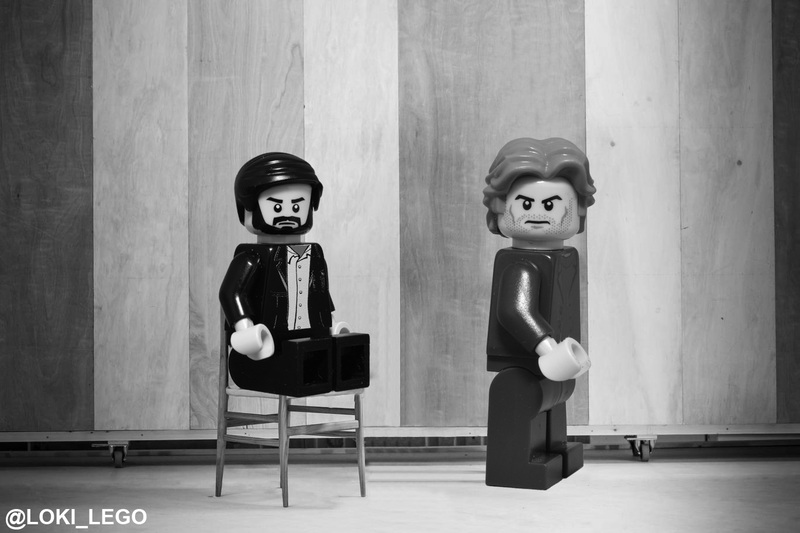 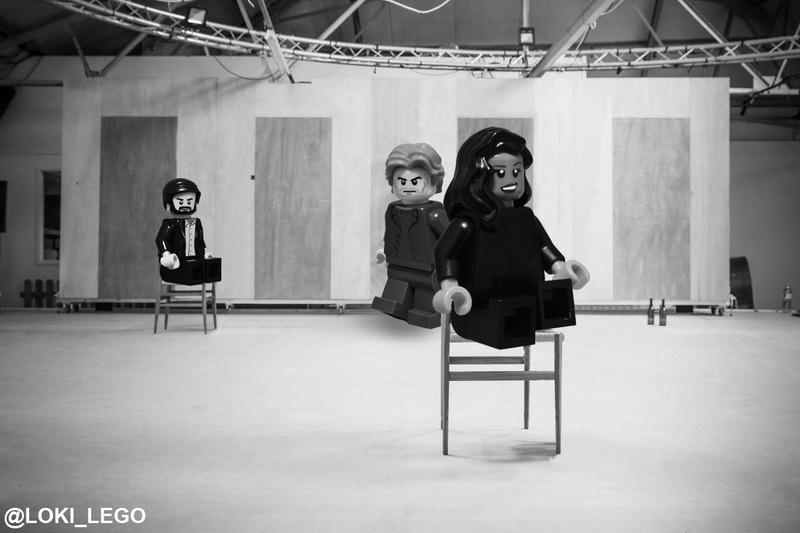 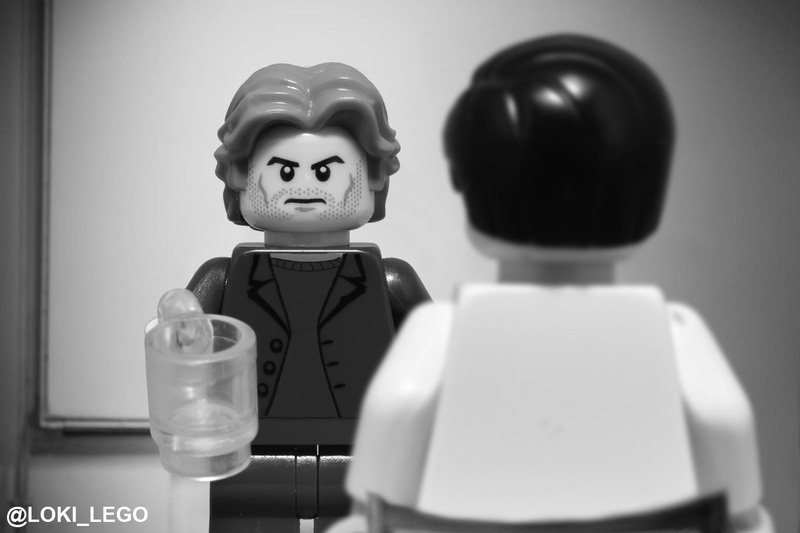 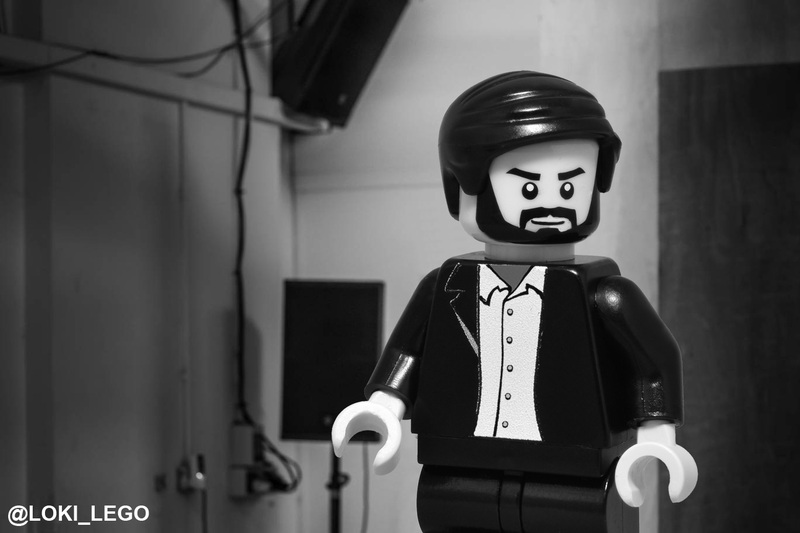 Pinter’s Betrayal starring Tom Hiddleston: exclusive first look at pictures of cast in rehearsal, featuring Tom Hiddleston, Zawe Ashton, and Charlie Cox, recreated in LEGO. 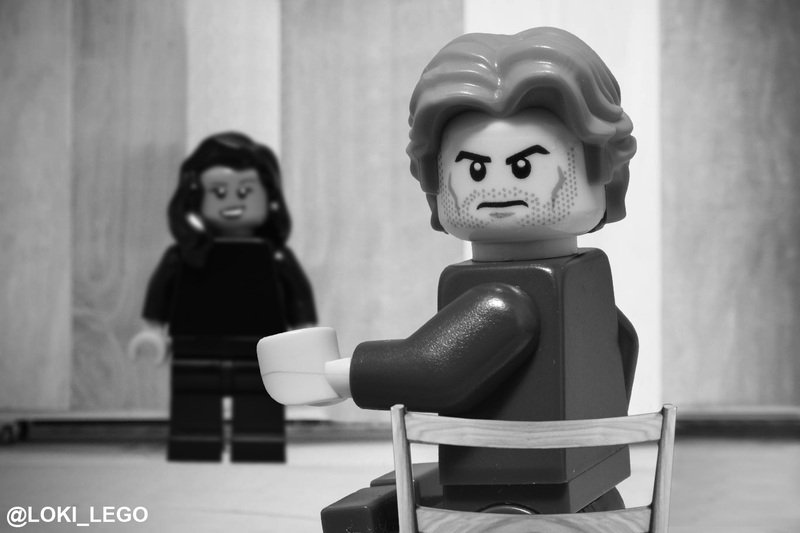 Betrayal opens on March 5 and runs at the Harold Pinter Theatre until June 1. 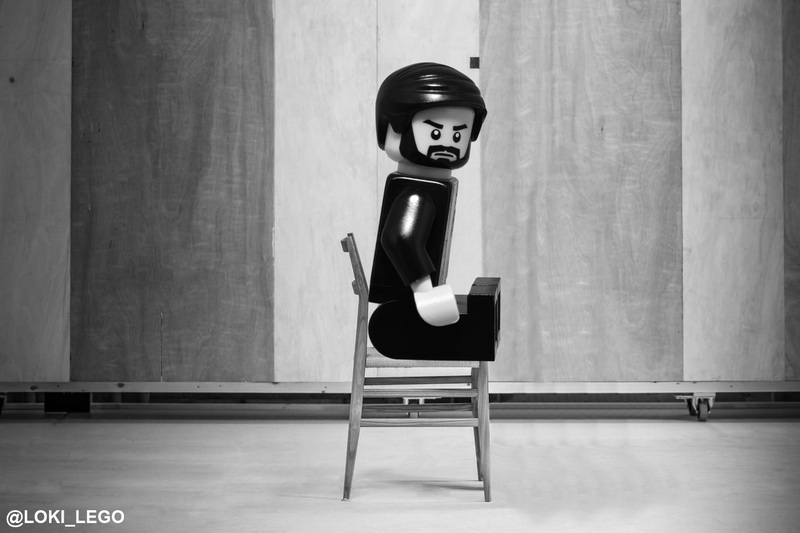 I was about to say something snarky about your needing to get out more, but the more I kept scrolling, the harder I started laughing. 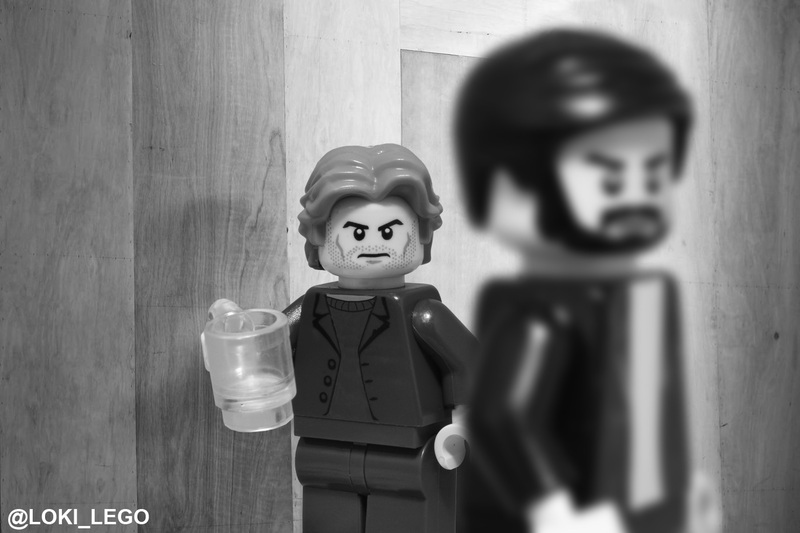 I don’t know who you are, but thanks for that. 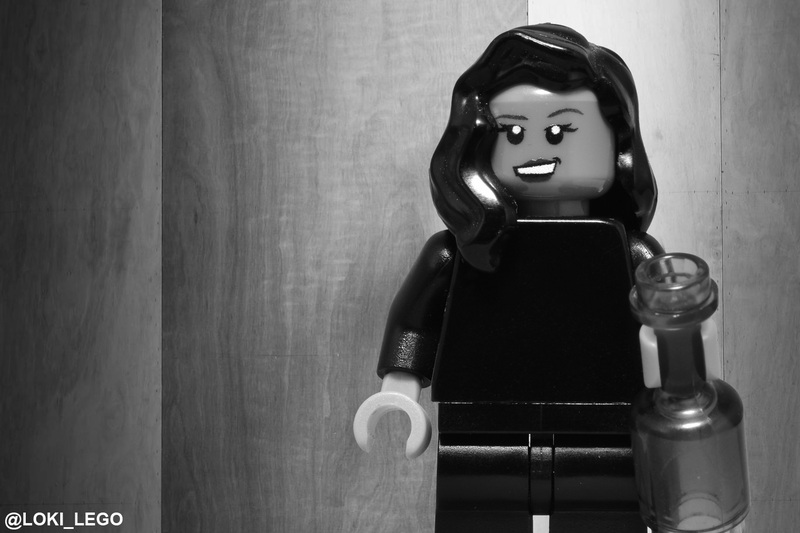 I *really* needed it today.